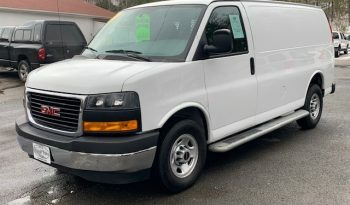 Are you a business owner looking to replace one of your work vans? A carpenter looking for an enclosed vehicle to keep tools and materials safe and dry? 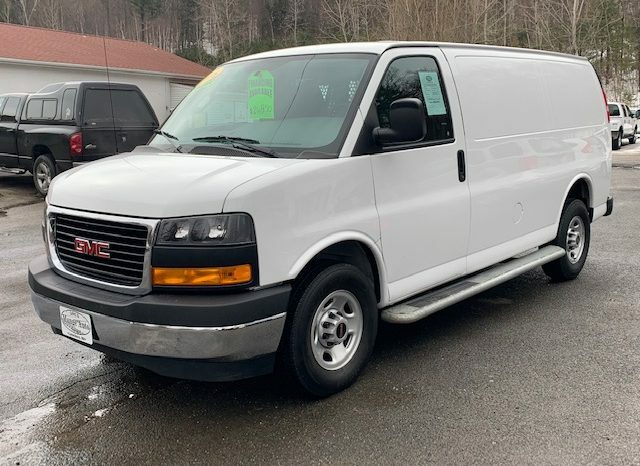 Check out this white 2018 GMC Savana G2500! 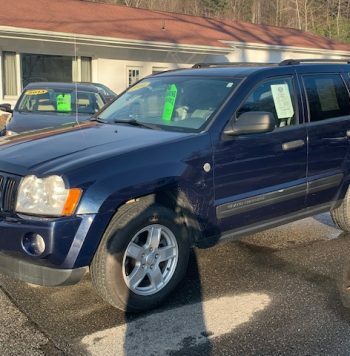 6.0L V8 engine, back-up camera, running boards, and plenty of cargo room for whatever your needs may be! 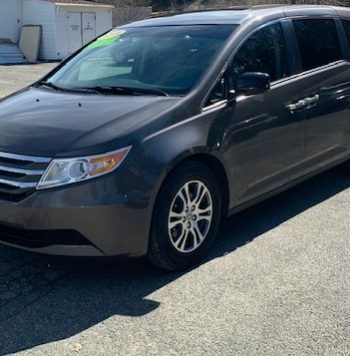 Equipped with AM/FM/CD/AUX, A/C, cruise control, power windows, power mirrors, power locks, running boards, and back-up camera. 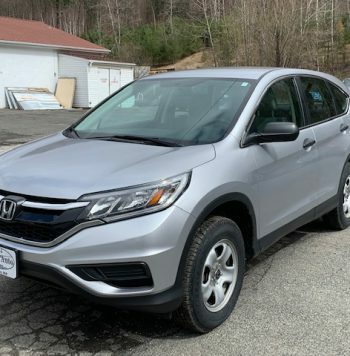 We accept trade-ins and finance through Greylock Federal Credit Union. To schedule a test drive give us a call at 445-5919! Copyright© 2019 Mange Auto, MangeAuto.com All Rights Reserved.